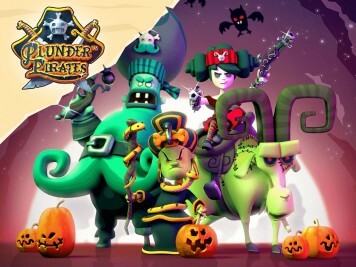 Plunder Pirates Halloween Update Adds New Map and more! Plunder Pirates Update Adds Legendary Pirates, New Materials and more! Aaaarrr matey! Prepare for war! 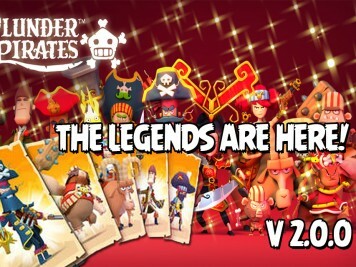 Midoki and Rovio Stars' Plunder Pirates received a major update adding Legendary Pirates and more! 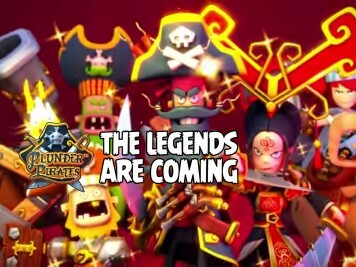 The Legends are coming to Plunder Pirates! Midoki and Rovio Stars are polishing the cannons for a major Plunder Pirates update that includes 12 "Legendary" pirates. Aaaarrr matey! Prepare for war! 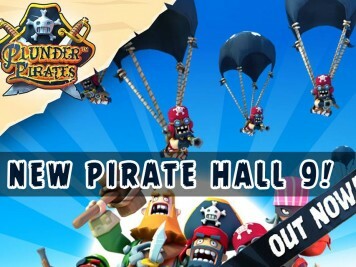 Midoki and Rovio Stars' Plunder Pirates received a major update adding a brand new Pirate Hall and more! Stella Pop! Bubble Shooter received an update today (v1.6.0) adding 20 new levels: Golden Temple -- and more! Popping Maniacs rejoice! 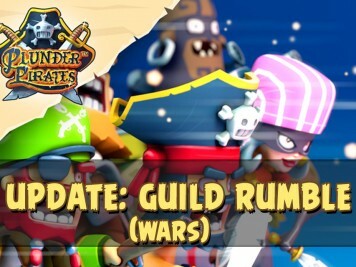 Plunder Pirates Update Adds Guild Rumble! Angry Birds Stella Pop! Update Adds New Levels with Red! 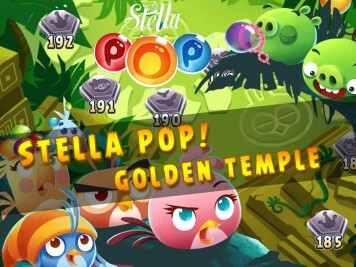 Angry Birds Stella Pop! received a worldwide update today (v1.4.30) adding 20 new levels, and Red as a new Rock Popping Character -- and more! Popping Maniacs rejoice! Sharpen your Cutlass! 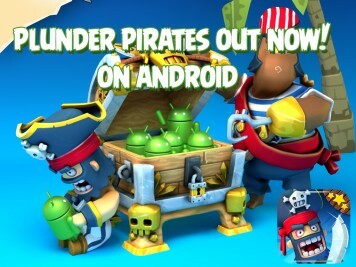 Plunder Pirates Out Now for Android! Aaaarrr matey! Prepare your cannons and sharpen your knives as Rovio Stars freemium real-time strategy game Plunder Pirates is now available for Android for the first time. 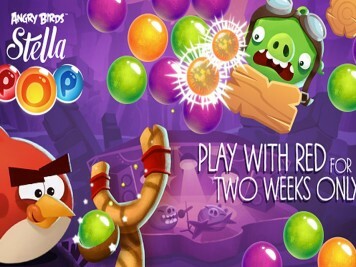 Angry Birds Stella Pop! 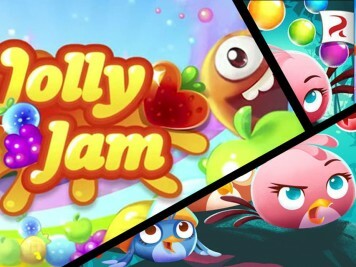 v1.2.2 and Jolly Jam v3.4.12 updates adds new bubbly levels, a mysterious Jolly Mighty Eagle. Popping Maniacs rejoice! 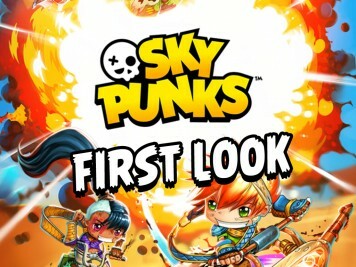 Sky Punks, the latest game from Rovio Stars and Fathom Interactive is now available worldwide for iOS and Android via Google Play. Check out our first look video! Arrrrr! Thar she blows! 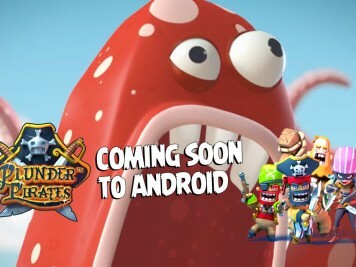 Midoki's awesome game Plunder Pirates will be coming soon to Android. Check out the super funny teaser video.